Comfortable straight-leg jeans with a generous rise are equally old-school and on-trend, with a slightly cropped inseam and an acid wash. Brand: TOPMAN. 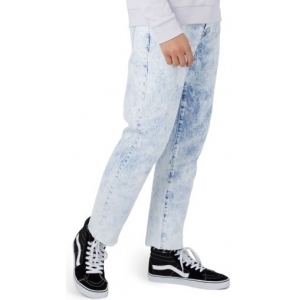 Style Name:Topman Nimbus Original Fit Jeans. Style Number: 5438117. Available in stores.